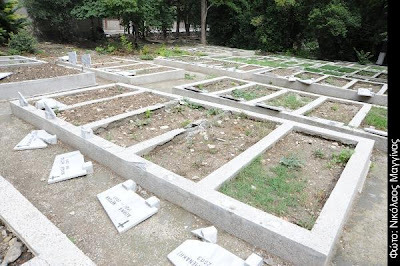 Ninety tombs were desecrated by vandals in the beginning of September, at Baloukli cemetery, bringing to mind the tragic pogrom of the Greek community in September 1955. 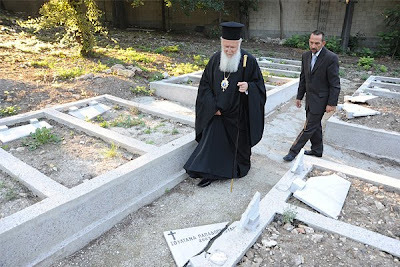 The vandalisms were ascertained in the morning of September 2nd by the guards of the nearby historical Monastery of the Life-giving Spring of Baloukli. 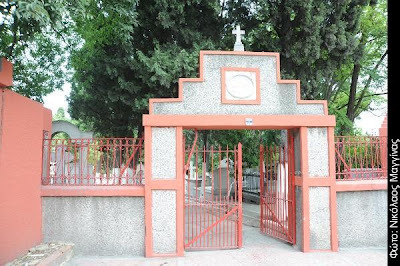 The unknown individuals, who committed the sacrilege act, entered by the stone fence of the cemetery that faces the road. 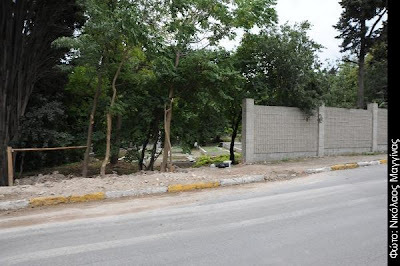 After viewing the destroyed tombstones, the Board of Trustees of Baloukli Hospital, began construction of a higher fence so that access to the cemetery may be prevented. 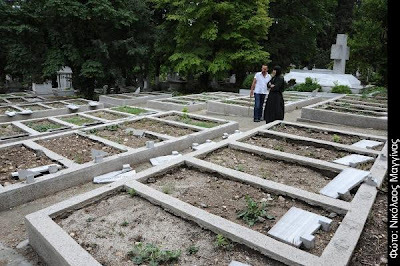 In most of the graves, are buried ethnic Greeks who lived the last years of their lives in the Nursing Home of Baloukli. 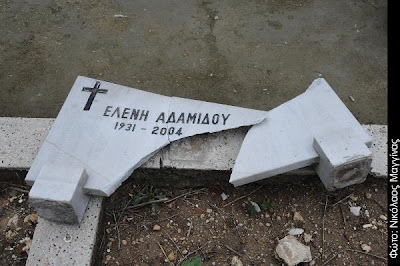 The vandals broke in pieces the tombstones that were bearing the cross, the names and dates of birth and death of those who died. 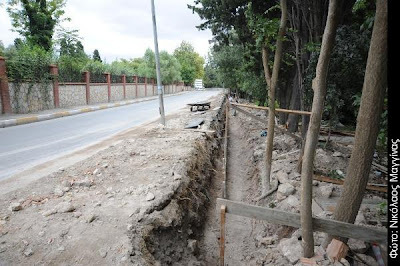 The authorities are looking into the case. 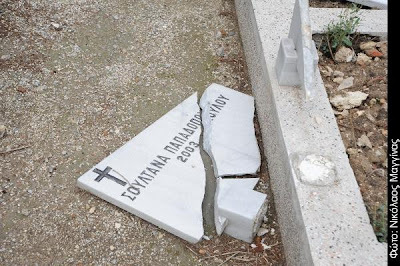 This incident, which has not yet been widely known, has created great concern among the Greek minority in Istanbul. 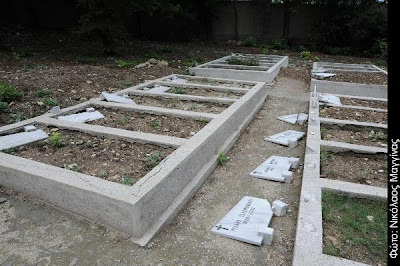 It should be noted that on many other occasions in the past, the government has tracked down desecrations of smaller scale but this is the first time that so many burial plots have been vandalized. 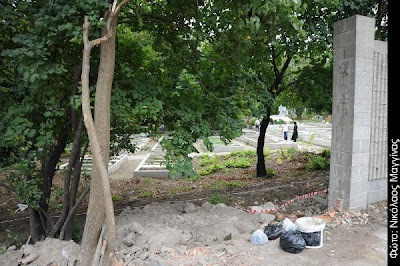 The destroyed tombstones will be restored when the work for building the outside fence is completed so that a new "invasion" of vandals will be prevented.